Apple is a multinational company that creates computer hardware, computer software, and portable devices like mobile phones and music players. Apple vends their products all around the world. Apple calls their devices with different names like, computer – Macintoshes or Macs, laptops – MacBook’s, Mobile Music players – iPod, Smartphone – iPhone, and Tablet – iPad. Apple Inc. used to be called Apple Computer, Inc.
Apple now launches its new invention called Apple Watch and it is the first wearable device invented by Apple. It comes with impressive look and more features. People are choosier when they’re selecting watches. Because everyone like to be look smart in their attires. Apart from style, look and brand, features are more important. Under all these specification Apple designed this Apple watch. Selecting a watch is very personal. For most of us that’s just checking to make sure the following things like the band is quality or not? Is it has enough holes in to be able to comfortably hold? Is it looking smart? Is it fit onto our wrist? Etc…So Apple set out to make Apple watch something different you will love to use it every day. Totally 38 Apple Watch models are available. Fittings are important. 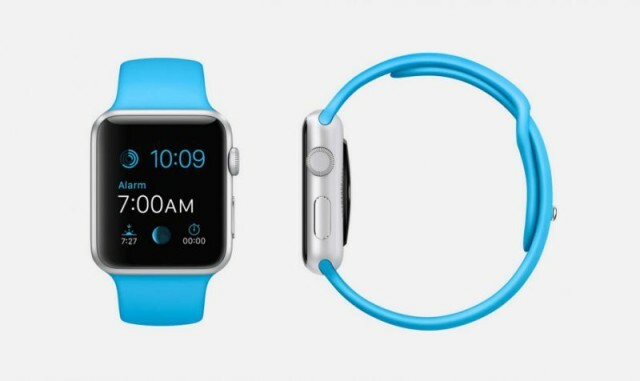 Apple Watch has two different sizes: the smaller 38mm and the larger 42mm. It has several different types of bands: a fluoroelastomer sport band, the Milanese loop, and the $449 Link Bracelet. The $449 Link Bracelet wasn’t adjusted, so it hung rather loosely on wrist but Sport model is weighed light, so it’ll be comfortable to wear. That’s a lot of choice – more than Apple has given us in recent years, with three shades of the iPhone, iPad and new MacBook. And each watch comes with one magnetic charger. Selling a watch is noticeably more difficult than selling a phone; not everyone wants or needs one, and even fewer are willing to trial and buy this. Apple watch’s size and location is suitable on your wrist. This watch has all new interfaces and technologies. Apple watches do the aware things more swift and appropriate. Plus some things that merely weren’t possible earlier. For the introduction of a new technology product from Apple, unfortunately, the fittings are all about the look, rather than the function. Apple watch has a feature, which is used to maintain our body fit & healthy. Fitness is not just about doing exercise; it’s also about being active throughout the day. So Apple watch measures all the ways you move, taking the stairs, or playing with your kids. Each and every move is counting and it all adds up. (liven up your text messages with tiny smiley faces). An important feature that makes Apple Watch unique from other products is the time keeping feature. Apple Watch has the most accurate time piece; it shows the most accurate time. And it also connects you to the calendar and contacts. Apple Watch has more interfaces that help you shop. You can buy groceries and other things and pay for it using Apple pay. It has too many options that make it overwhelming. For the record it has 2 million ways to customize the Watch. 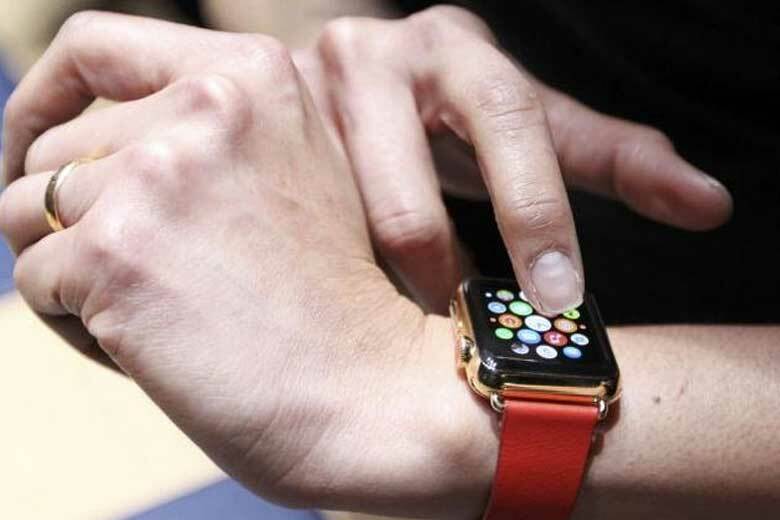 They have changed the way of navigation by pinching the Digital crown to zoom and out even though it is a big change to touch screen navigation it brings a large number complaint from those who spend time with the Apple Watch. The navigation systems have changed and that brings lot of confusions in using it to do right things ends up in a wrong things. The use case for the Watch is not clearly defined, as we can see Apple have making products looks like a jewel. And most of all the low battery life and the price have been the biggest drawbacks we can see in Apple’s latest release Apple Watch.